There are innovative initiatives in Canada to improve housing conditions for Indigenous peoples. They are both national and community-based, collaborative initiatives. These involve improved housing construction and quality, increased affordability, education and home maintenance. 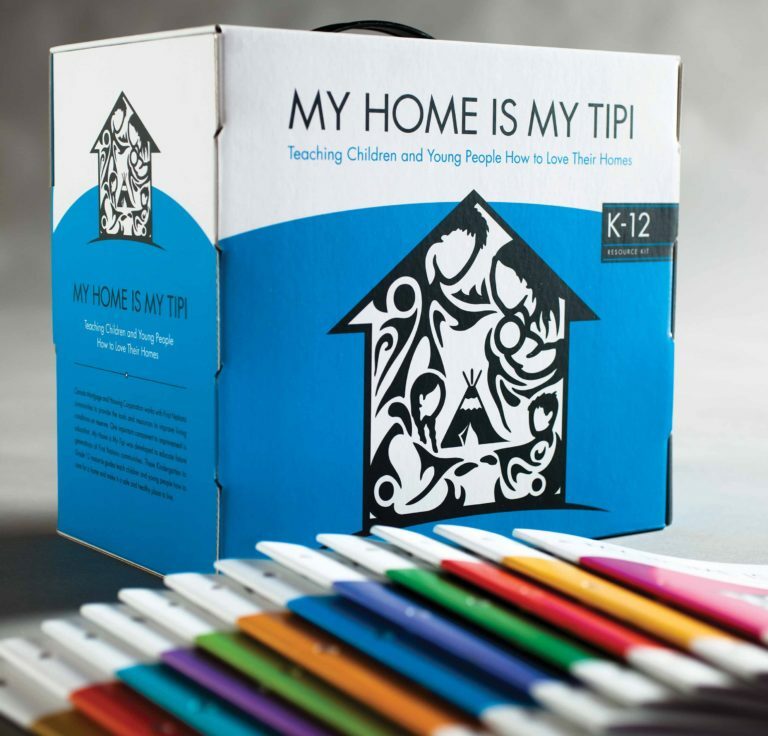 In the area of education, Alberta educators received funding from Canada Mortgage and Housing Corporation (CMHC) to develop a school-based curriculum for kindergarten through high school intended to promote respect and maintenance of households, entitled “My Home is my Tipi”. Vancouver Island University has two online programs in housing maintenance and inspection. Health Canada has developed a series of online resources for First Nations and Inuit resources to promote health within the home.